May purchase multiple vouchers, but only use 1 per event. 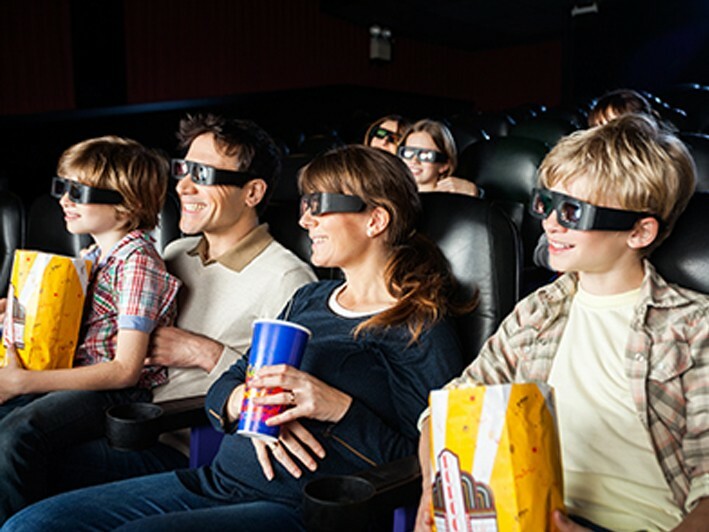 Elwood Cinemas is a great place to have your child's birthday party or your next adult or corporate event...Now Living Huntington members can take advantage of this 50% Off Deal and purchase $50 worth of celebratory value for only $25! Have you ever wanted to plan a wonderful celebration for your child, husband or friend -- and ended up stressed out in the organizing phase and too busy to enjoy the event? With this festive offer, you leave all the details to Elwood Cinemas and they will make sure your party is the joy it was meant to be, not only for the person being celebrated but for the person throwing the party as well! 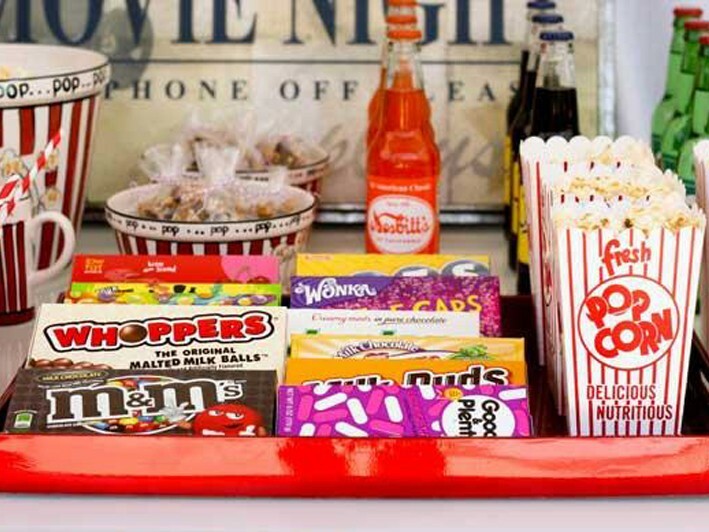 With Elwood Cinemas parties, unlimited popcorn, paper products, a dedicated hostess to set up and serve food, a movie and beverages are all included! This family-owned theater is a real crowd pleaser and guests travel from all over Long Island. The appeal is not only in the quaint feel but also the low prices & one of the few theatres left that still delivers that personal touch! A party at Elwood Cinemas is a unique and memorable special event that will be spoken about for years to come. Here are just a few of the sentiments parents have shared with Elwood Cinemas about their wonderful party experiences! This is our third or fourth party at Elwood Cinemas and we have had them for our two older sons as well. The staff does a phenomenal job and having a party at the theater is a no-brainer. We even waited for a date well past our son’s birthday because the party experience is worth the wait. The kids really enjoyed the movie and everything always goes smoothly! The party was wonderful with absolutely no stress! Our hostess took care of everything. When I got there I asked her what I could do and she said– Just Relax! She was better than perfect! She was a 20! We loved our party! We love Elwood Cinemas and have been coming here ever since I was a kid. Visiting the theater really brings me back. The staff was excellent and the kids had a blast! We also love the new seats and are so happy to have such an awesome family theater in our own neighborhood. This has been by far my favorite birthday location for my children. It was not only entertaining for the kids but also for the adults to sit back and relax. Affordable and perfect for a wide range of ages. It was also the absolute easiest to plan. I look forward to planning more birthdays there. 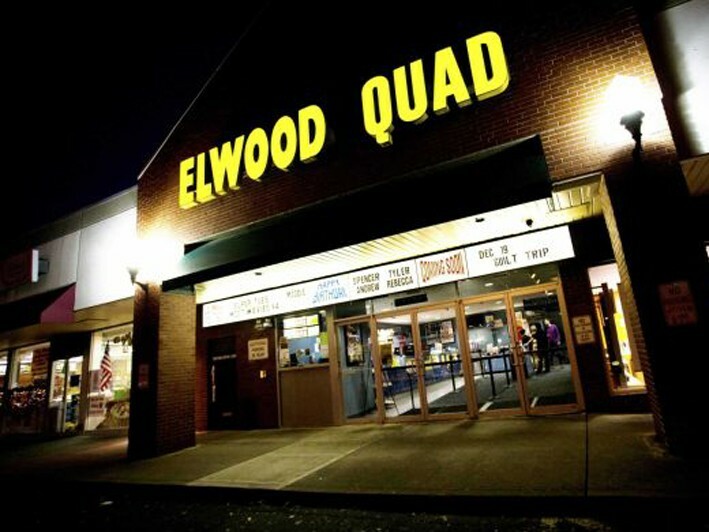 Elwood Cinemas remains quaint and offers what the large multiplexes no longer can. We call that our personal touch. We love this theatre and you will too. • 4 Theaters with comfortable seats! The perfect place to host your next birthday party or private event! • Elwood can accommodate many different types of functions - family reunions, anniversaries, business meetings and more! • Great for schools or clubs! 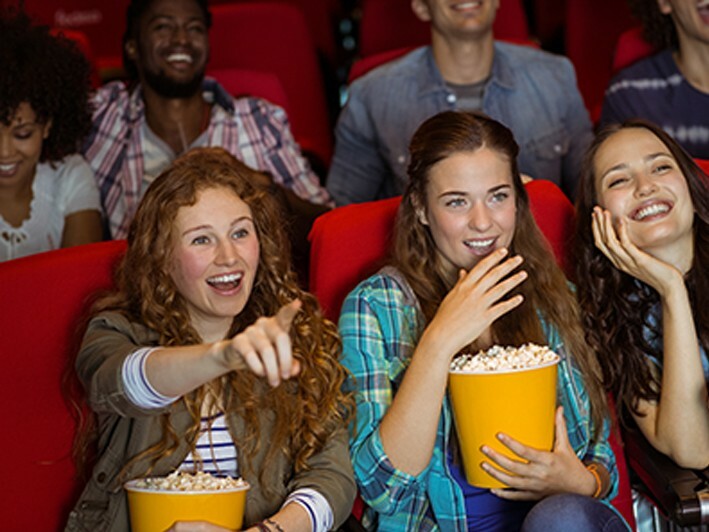 • Plan your specific movie premiere by booking ahead!